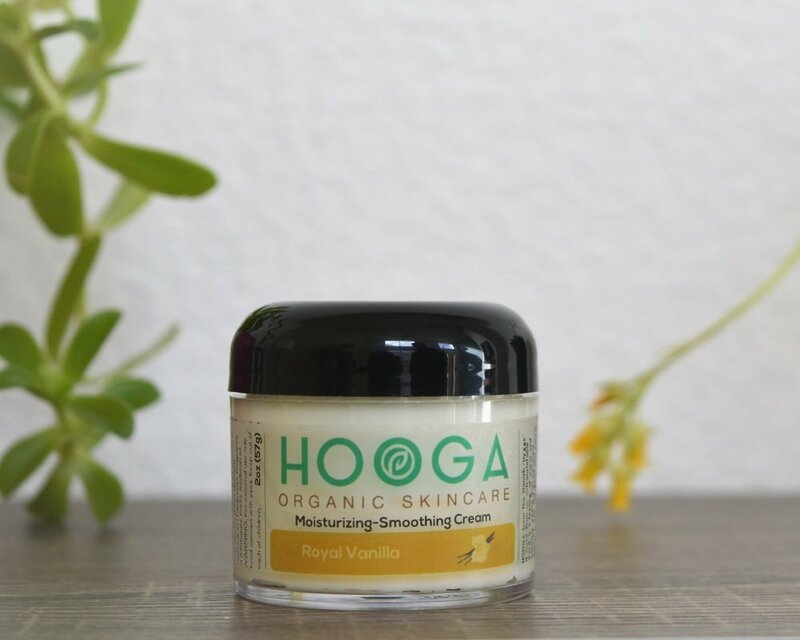 Including only organic and natural ingredients this cream is formulated with a variety of herbal and natural teas (lavender, hibiscus, green, chamomile and more) and many natural oils like Olive oil, Avocado oil, Coconut oil, Jojoba oil, vitamins to enriched your skin (Vitamin C and Vitamin E) all specially combined to bring you many benefits for your Skin and Hooga moments for your Soul. Recommended use: this cream is ideal for a deep, powerful, moisturizing session. Suitable for all year long, ideal for extra moisturizing during cold weather. Sweet and fruity as a cake but not as tasty though, this new formula combines avocado and olive oil with the lovely aromas of vanilla and a hint of tangerine. Ingredients: Distilled water, Chamomile tea, Natural vegetable glycerin, Emulsifying wax, Olive oil, Lactobacillus Ferment, Honey, Avocado oil, Vitamin E oil, Vitamin C, Cetyl Alcohol (Plant derived), Essential oil (Tangerine), Fragrance oil (Phthalate Free), Soybean oil. This wonderful tropical scented cream has everything you need: Mango butter and Mango scent. It's an excellent combination of natural oils, Olive and Avocado oil with Mango butter, all working together to give your skin that extra soft touch and enriched it with Vitamins (C, E). Because as they say about Love. Mango is all you need. Enough said. Ingredients: Distilled water, Green tea, Natural vegetable glycerin, Emulsifying wax, Olive oil, Lactobacillus Ferment, Honey, Avocado oil, Vitamin E oil, Vitamin C, Mango butter, Cetyl Alcohol (Plant derived), Fragrance oil, Soybean oil. 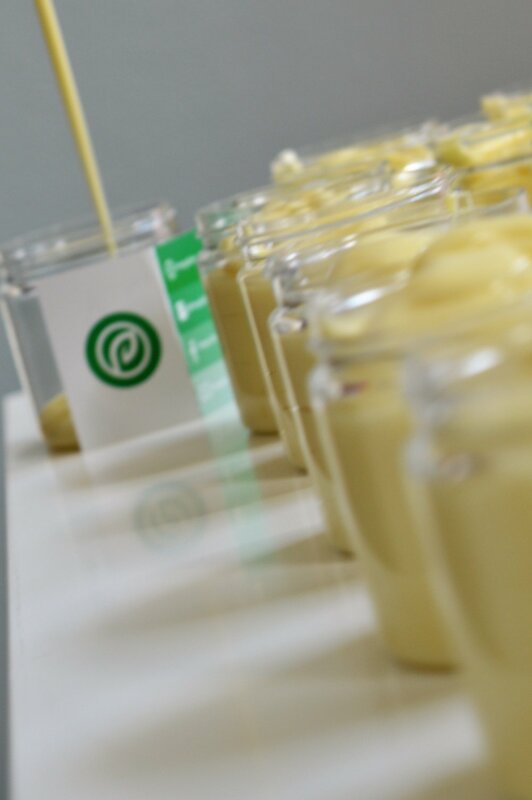 This cream gives your skin all the benefits of the natural and organic ingredients, like the Chamomile infused tea, Avocado and Olive oil, Honey, Vitamin C and E, and more...but without any scent or aroma. Formulated to give your skin the nourishing and protection it needs, for everyday and every person, and specially for those days when you want to smell just like YOU. Ingredients: Distilled water, Chamomile tea, Natural vegetable glycerin, Emulsifying wax, Olive oil, Lactobacillus Ferment, Honey, Avocado oil, Vitamin E oil, Vitamin C, Cetyl Alcohol (Plant derived), Soybean oil.